Recently I had the pleasure of working on a film documentary designing the type treatment and infographics for on screen. 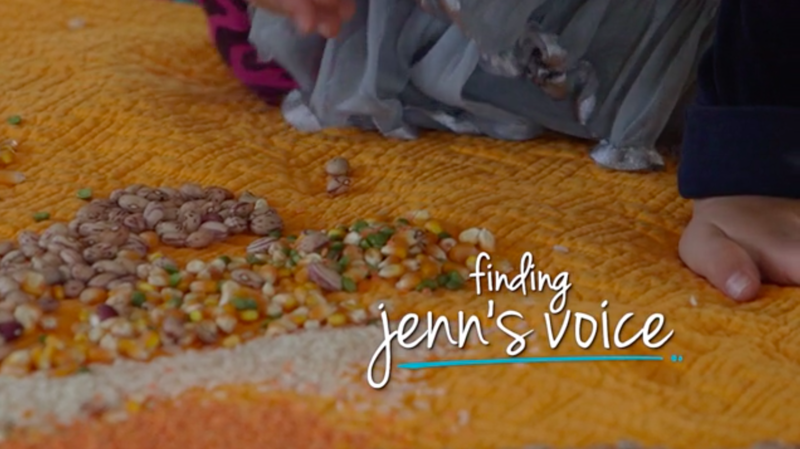 The film, Finding Jenn’s Voice, has been a 3-year passion project in the making produced by Schott Productions and funded by countless companies and individuals. Having worked on film with Schott Productions in the past, this was my first graphic design project for a film. Tracy Schott came to me in need of assistance in designing a cohesive look for all the on-screen text treatment which included lower thirds, infographics, block quotes and credits. I was super excited to be apart of the project.